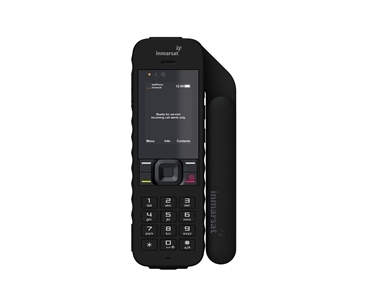 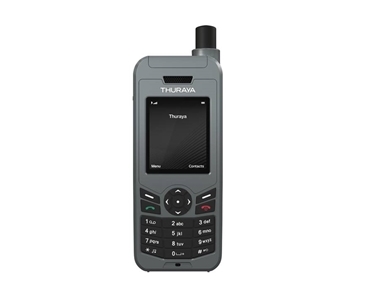 The Thuraya XT-PRO is the world’s most advanced satellite phone built on the high quality standards of the Thuraya XT with an enhanced design for professional users. 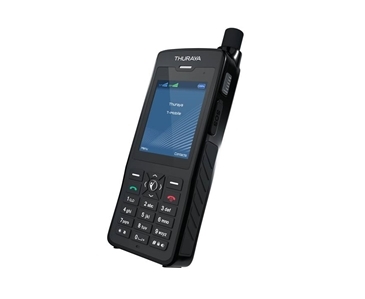 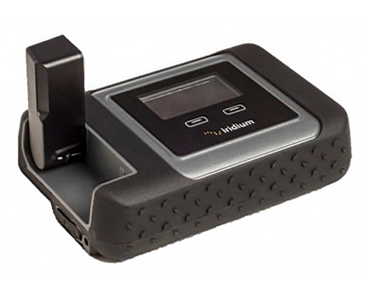 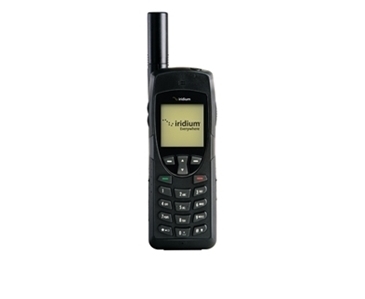 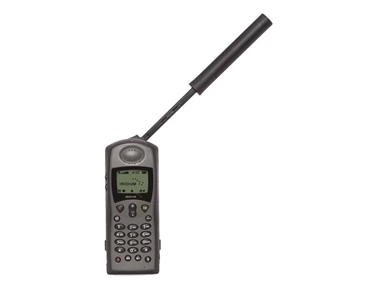 In addition to boasting the longest talk-time available on any satellite phone today, the Thuraya XT-PRO is the first satellite phone with built-in GPS, BeiDou and Glonass capability providing flexibility in all regions. 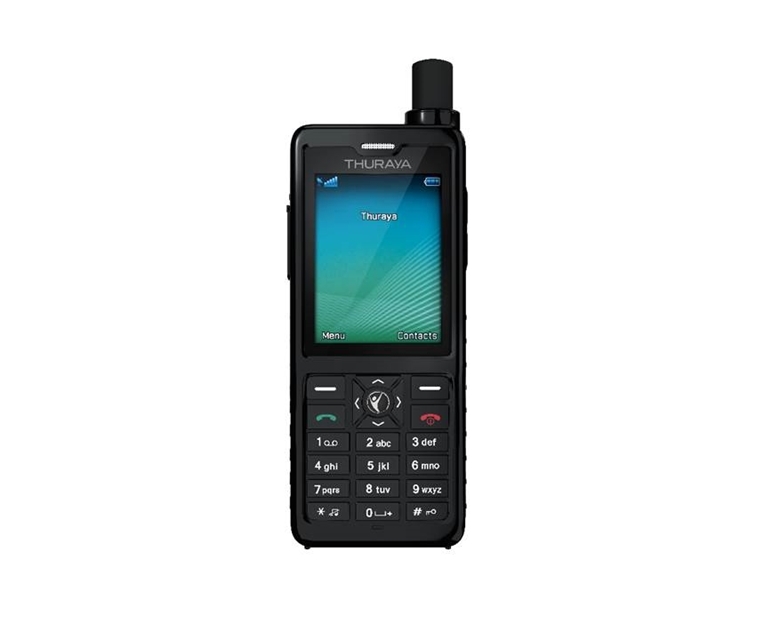 The ruggedized handset also benefits from the biggest display on any satellite phone, which is made with hardened Gorilla® glass for harsh environments.